May is here and so is the maxi dress. Flowy, feminine and flattering on all body types, this piece might be the single most important piece you can own for spring and summer. From running around town to a picnic on the beach this dress has you covered. I'm currently loving this one and thinking about all the ways I can wear it. 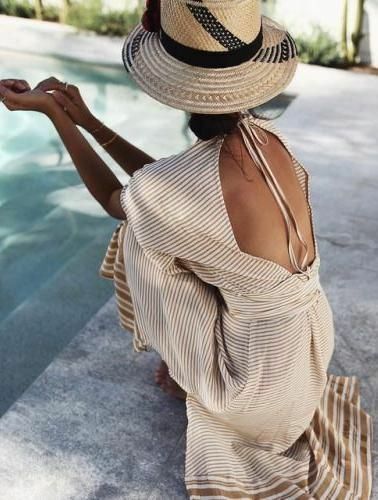 A panama hat and easy sandals (so loving these Hermes dupes for under $80) for daytime and a straw clutch and strappy heel for date night read, double duty. 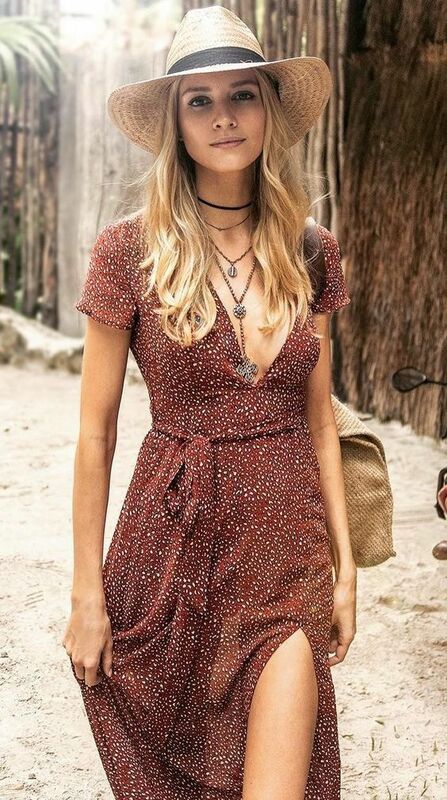 This boho version is so cute and exactly what I'm craving for summer. It's so pretty and could be worn anywhere from an alfresco dinner to a garden wedding. Truly luscious. This is an equally lovely option and will allow you to splurge on other things (aka it's under $60). I've linked these picks along with a few others for you below. Hope everyone's having a great week!